‘Tis the season to spread the love with baked goods for family and friends. 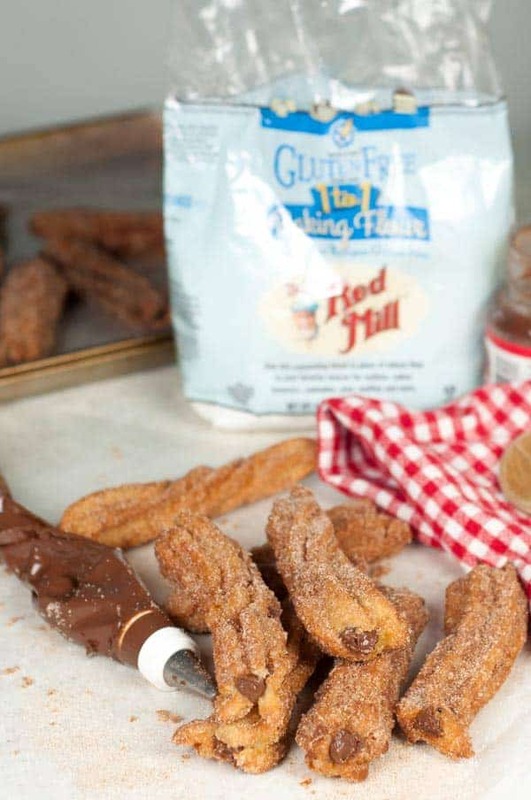 Wow them with something different this year and make these Best Homemade Stuffed Churros. At this time of year holiday treats aren’t hard to come by. There’s no escaping cookie exchanges, office parties, family get-togethers, and plates of baked goods dropped off by neighbors. There’s so much to indulge in at every little turn! Instead, gluten free peeps face an onslaught of mouthwatering home-baked goodies, which they can only forlornly look at. Trust me. It’s a big ol’ gluten buzz kill during every holiday season. 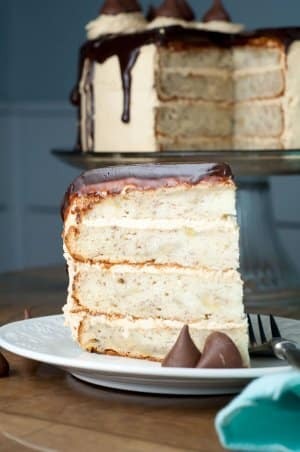 Perhaps you are one of those compassionate souls who loves to bake and bestow your sugar wealth around the holidays? Sorry to burst your gratuitous bubble, but gluten-laden treats are a saturated market. Want to really knock someone’s socks off with holiday cheer? Gift a gluten free wayward with some homemade goodies they can actually devour instead of just drool all over. What is this gluten you speak of, you say? Is this why my brother’s new girlfriend became teary-eyed when we all dug into that deep dish pizza? Yes! Because if she threw caution to the wind, her stomach would have ballooned up like she was about to birth their illegitimate child and spent the rest of the night lighting matches in your bathroom. Not a great way to make first impression. If you don’t have any experience baking gluten free, Bob’s Red Mill Gluten Free 1-to-1 Baking Flour is the perfect way to jump right in. You can take any traditional recipe and simply sub in Bob’s Gluten Free 1-to-1 Baking Flour in the place of the regular all-purpose flour. Nothing! Save yourself the extra step and no one will be remotely disappointed. How could they possibly be when you are placing a warm, cinnamon sugar, freshly homemade churro in their hands??? 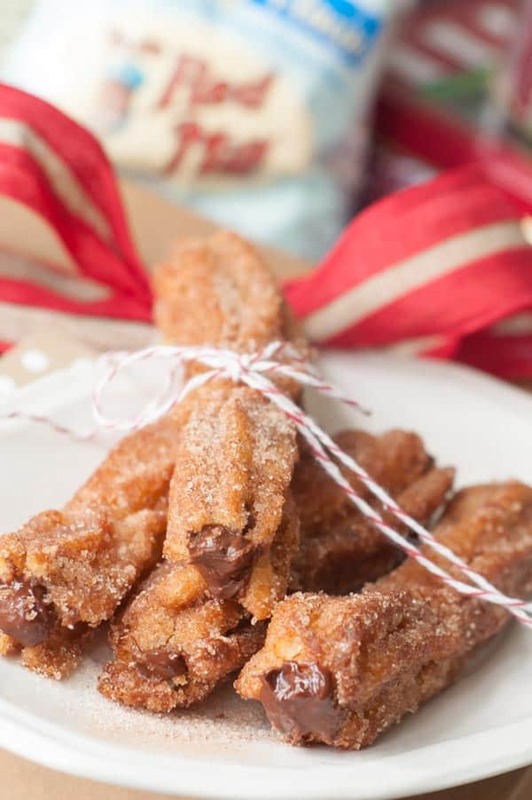 SAVE THESE BEST HOMEMADE STUFFED CHURROS TO YOUR PINTEREST BOARD! 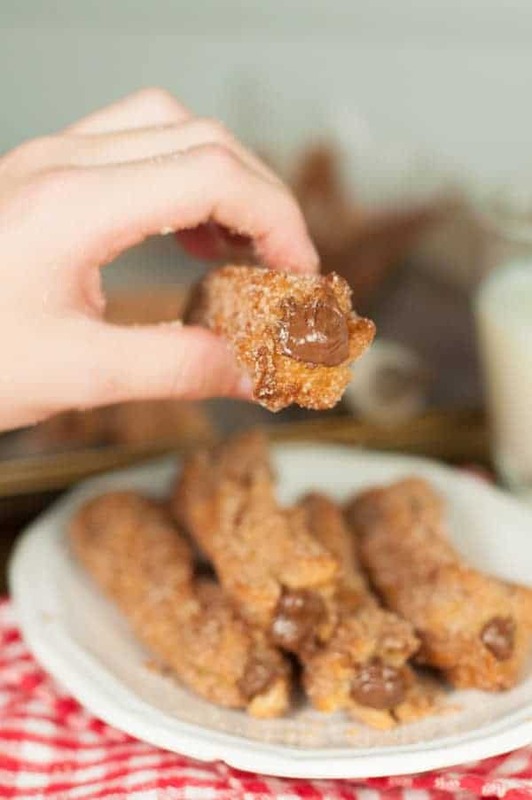 Best Homemade Stuffed Churros is the best churro recipe out there! Heat water, sugar, butter, and salt in saucepan and bring to a boil. Once it starts to boil, remove from heat. Stir in flour until ball forms. Let cool for a few minutes then place in stand-up mixer with paddle attachment or large mixing bowl. With the mixer on medium speed, pour in eggs. Beat for 4 full minutes. The dough will separate at first, but eventually all come together. Fill a large skillet with vegetable oil. Heat over medium heat for 10-15 minutes or until temperature of oil reaches 350ºF. (Check temperature with candy thermometer because if oil is too hot, churros will burn on outside, but not be cooked inside.) Mix cinnamon and sugar topping together in a bowl large enough to dip cooked churros in. Set aside. Use a slotted spatula or spoon to remove from oil. Transfer to a baking sheet lined with paper towels to absorb extra oil. Then use fork to toss and roll churros in cinnamon/sugar mixture. Set on another baking sheet and repeat process with remaining dough. Fill another pastry bag with a circle tip attached with chocolate hazelnut spread or other desired filling. Use a wooden skewer to poke a hole through middle of churros. Pipe the filling into one end, flip churro around, and fill in other end until filling is throughout the middle. 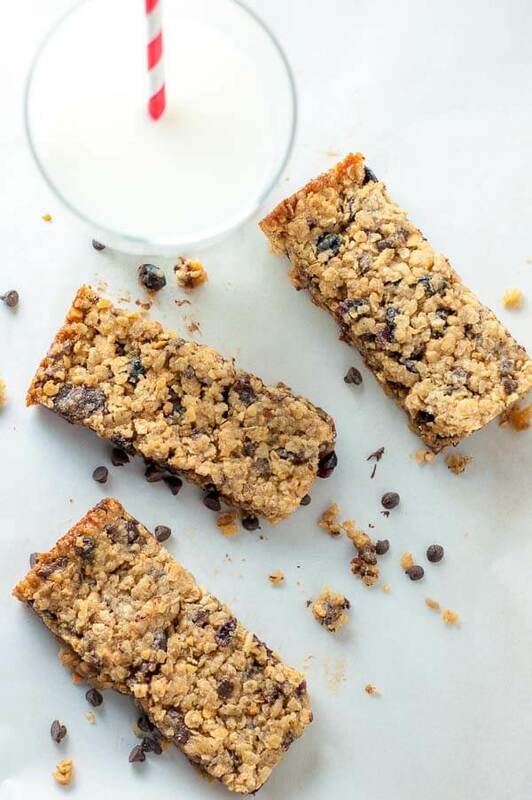 Make Ahead: These can be made ahead. 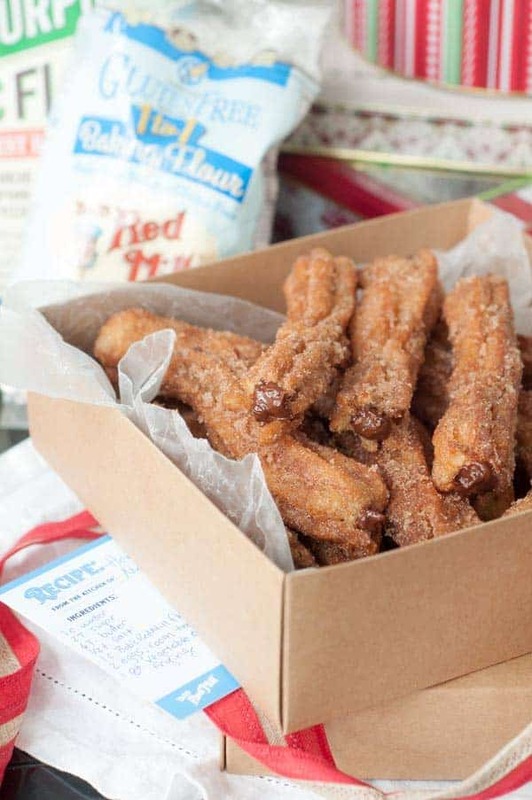 Place cooled churros in a gallon freezer bag and freeze until ready to eat (or gift). 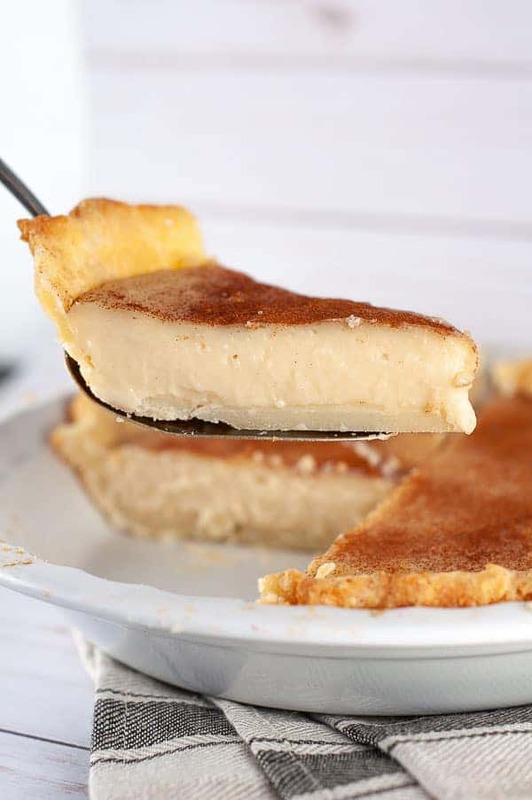 Set out at room temperature to thaw and then warm in microwave for a few seconds or lay on a baking sheet in a single layer to reheat in warm oven. This is a sponsored post written by me on behalf of Bob’s Red Mill, but all opinions are my own.